Relocating to Bahrain, and have no place to live, well look no more as this chic resident is exactly what you are looking for. Minutes away from your work lies this amazing one-bedroom apartment with all the facilities and amenities included. Living in Bahrain has never been that good. Call Weetas now and reserve your flat stretched on an area of 66.4 square meters. 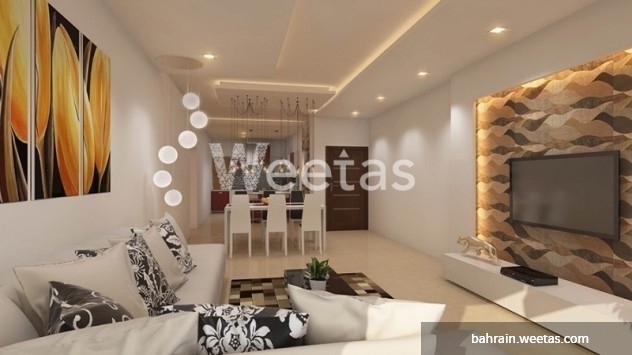 This property costs 22.9% less than the average 1 Bedrooms Apartments in Juffair area.